Diffused and dimmable LED thin panel lights for retro-fit or New installation. Ready to go. Excellent solution for thin wall and boat wall applications at only a 1/2" thick. 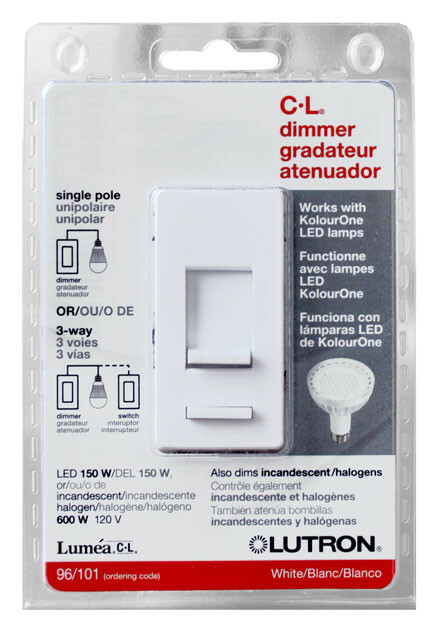 800 Lumens Equal to 100 watts of incandescent light. 90 volt to 264 volts of service. 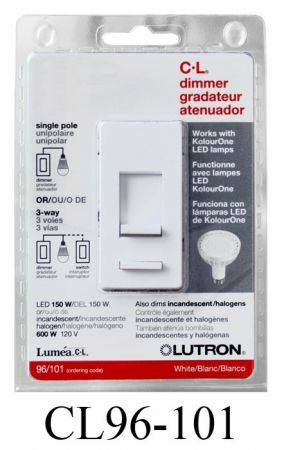 We recommend using Lutron CL LED dimmers, See drop down menu for dimmer adding this dimmer option. Vintage Hardware, Vintage Lighting, and Vintage Hardware and Lighting are Registered Trademarks. - All rights reserved. We reserve the right to change or modify policies, prices, sizes, and/or designs at anytime, without prior notification.